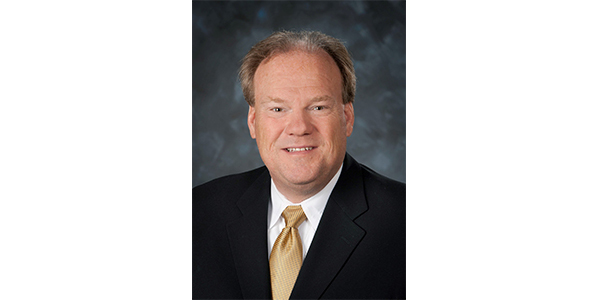 Brake Parts Inc (BPI) has named Darwin Moen as vice president of sales, OE and OES. Moen’s appointment was announced today by Paul Ferrandino, BPI’s chief commercial officer. Before joining BPI, Moen most recently served as vice president of sales for Remy Power Products North America, where he was responsible for sales strategy and operations, program and team development, customer relations, category management, pricing and product placement, technical support and training, as well as the establishment and measurement of key performance indicators. Moen began his career with the Maytag Co. and was promoted to regional positions in Chicago, Los Angeles and Indianapolis before moving to the company’s corporate headquarters in Newton, Iowa, in 2004. When the Maytag Co. was acquired by Whirlpool Corp. in 2006, he relocated to its world headquarters in St. Joseph, Michigan.